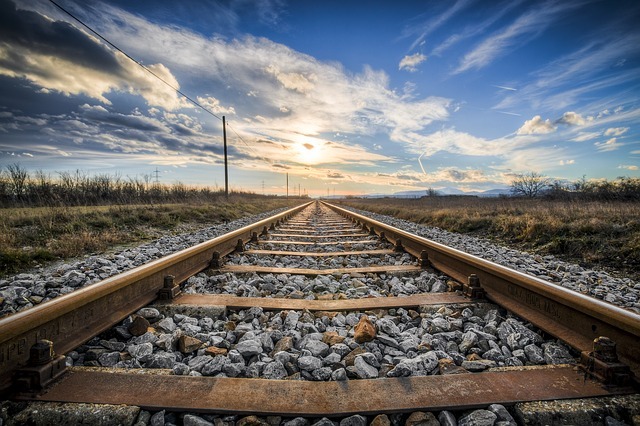 Wear is one of the most important factors affecting the structural life of railways. In urban railways, the curved track results in more wear than tangent track. Furthermore, the wear is frequently detected in a sharply curved track. Wear leads to reduction in the durability of railway as well as increase in the risk of derailment.